Custom Tags are available in as many options as standard Tags. Choose from Paper, Tyvek, Plastic and many more material choices with custom wording, logos, safety warnings and company names. 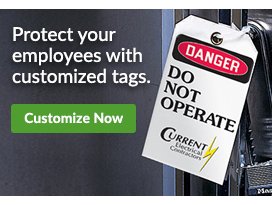 Custom Tags can even hold business logos and colorful graphics to brighten any security warning or policy statement. 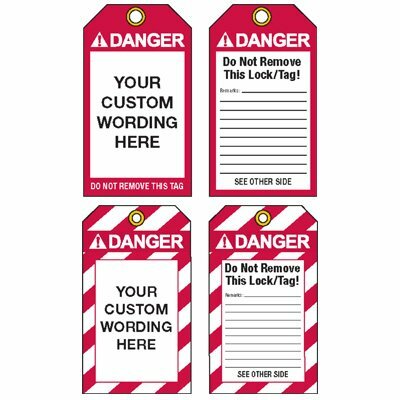 Custom danger discharge tags inform employees not to remove tag during lock-out.